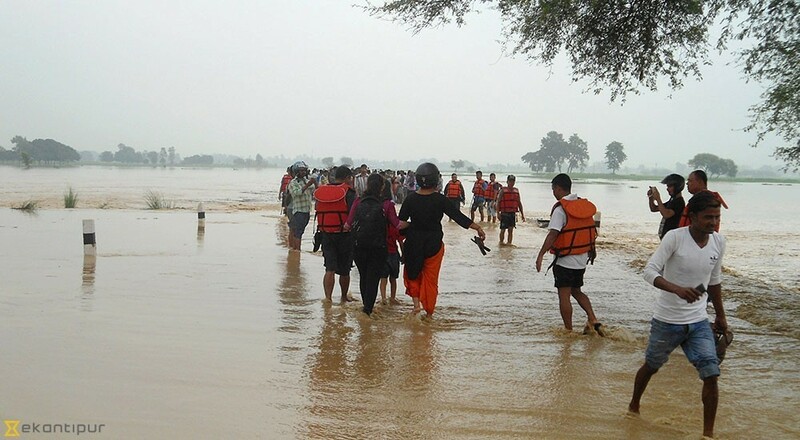 The recent floods have now affected more than 100,000 Nepalis. The death toll has exceeded 130, with many people still missing. As floodwaters recede and the extent of damage becomes clearer, concerns are growing around the risk of disease. 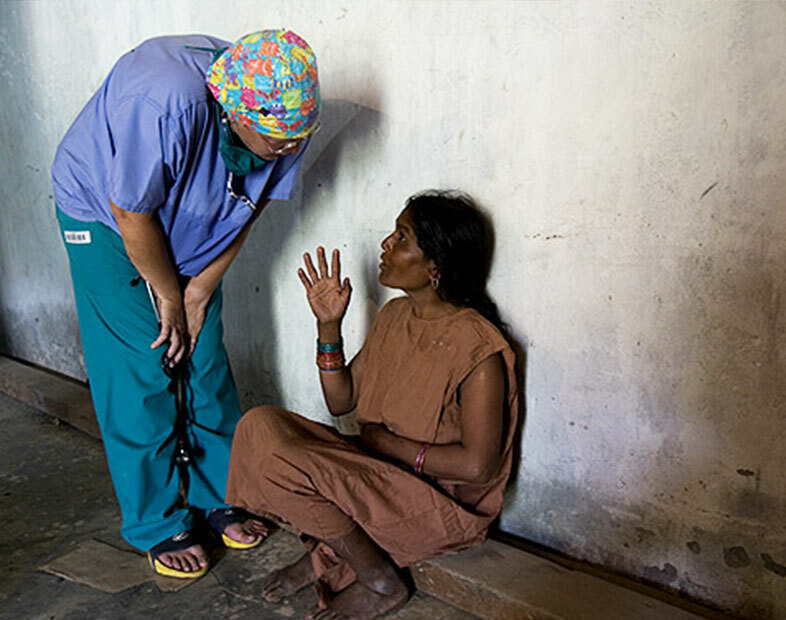 Many have little, if any, access to adequate health care and clean drinking water. INF has already been involved in distributing urgently-needed food aid to devastated communities in Banke district. We know these communities well and have been living and working among them for many years. We have good links with local government authorities which mean that we can quickly get our aid to where it’s needed most. INF has a specialist disaster response team to enable us to response rapidly and effectively to these kinds of emergencies. But crucially, INF also works with communities to help them recover in the longer term AND to help them be better prepared to cope with future disasters. Stay updated on our disaster work through our regular updates on facebook. 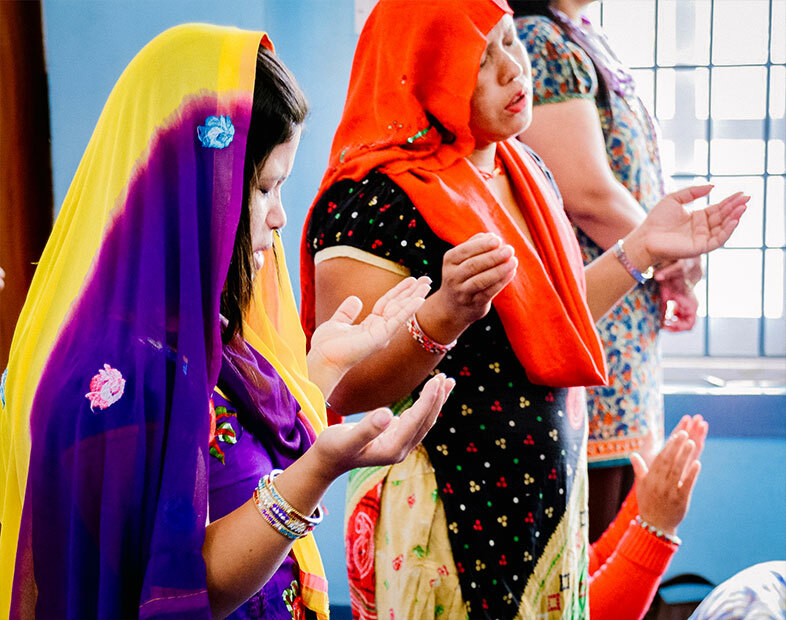 Six months after Nepal’s devastating earthquakes, INF says “thank you” to the thousands of generous supporters who have prayed, given, and helped to begin rebuilding the lives shattered by this disaster.